Here is a cool gadget that will get you up and ready to accomplish whatever tasks you have set for the day. This alarm clock is a robot that actually dances around to the music that is synced with it. The alarm is i-pod compatible and this robot is not a one trick pony, there are brain games amongst other activities included in the bot. Your children can play with the gadget and the robot can aid your kid to sleep acting as a nightlight and relaying soothing music is amongst it attributes. Click the video and be amazed. This Device, “Chatperf” gives you the option to send a particular smell to other friends that have the device attached to their phone. It could also be interactive relating to games on the phone such as in a shooter game the device would give off the scent of gun powder. I think this is very cool and would be awesome to have. This innovating key set created by Kwikset Locks, allows you to pair your iPhone 4 or 5 with the lock to create key-less entry. The Lock will only be accessible by you. The key set also recognizes if you are in the house or not as well. And if you do not want to carry your iPhone with you all the time there is a key fob to allow you to enter without the iPhone. These are glasses which emits a green light that programs your internal clock for you to have sleep if you are traveling through multiple time zones. Beware of the Word Press Hackers! 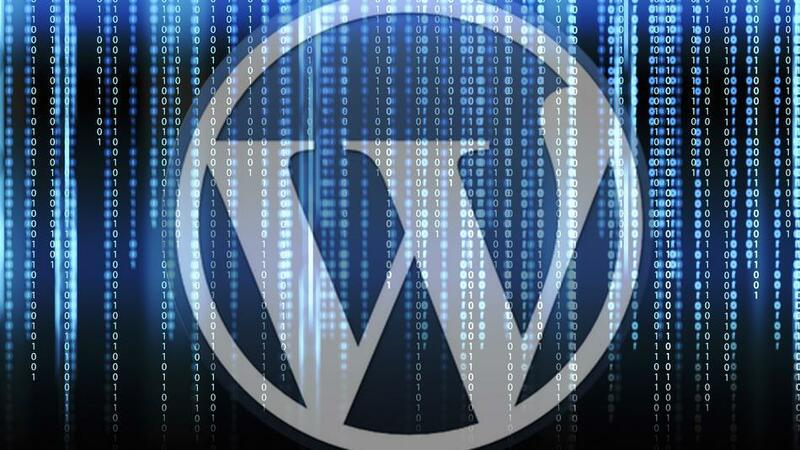 Over 90,000 wordpress blog users were hacked.Make sure that you have a high-security password for your blog site. Meaning do not use a “12345” or anything easy to figure out as your password. This goes for everything that you use a password for whether it is for credit card pin numbers, email accounts, or any social media sites. Make sure that your password is the “ultimatepasswordever”..I don’t think that is easy to figure out lol.